Make an exceptional difference and become a member of the Turquoise Circle with an annual gift of $1,000 or more today. 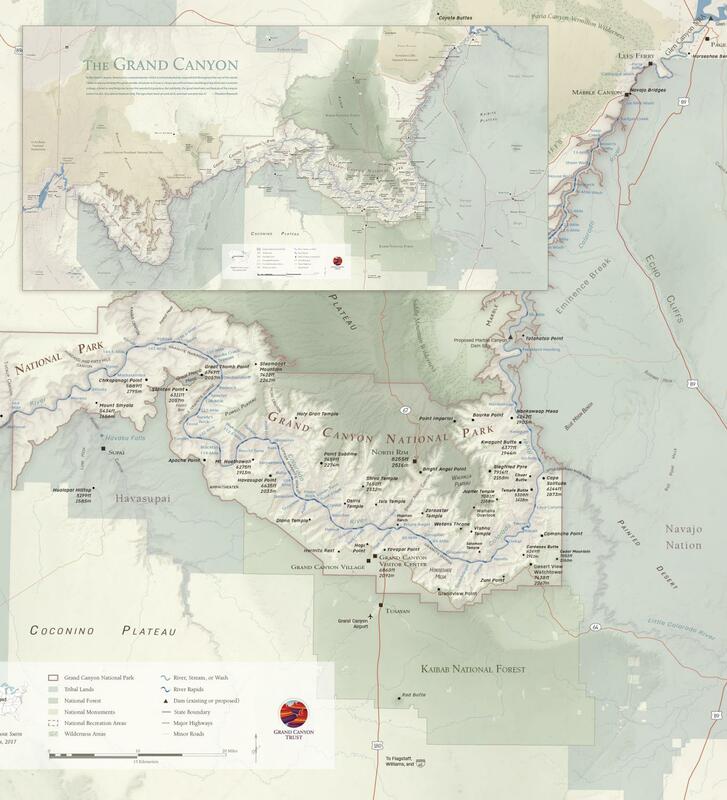 This season, if you become a member of the Turquoise Circle by contributing $1,000 or more, you will receive Pete McBride's new photo-essay book, The Grand Canyon: Between River and Rim. 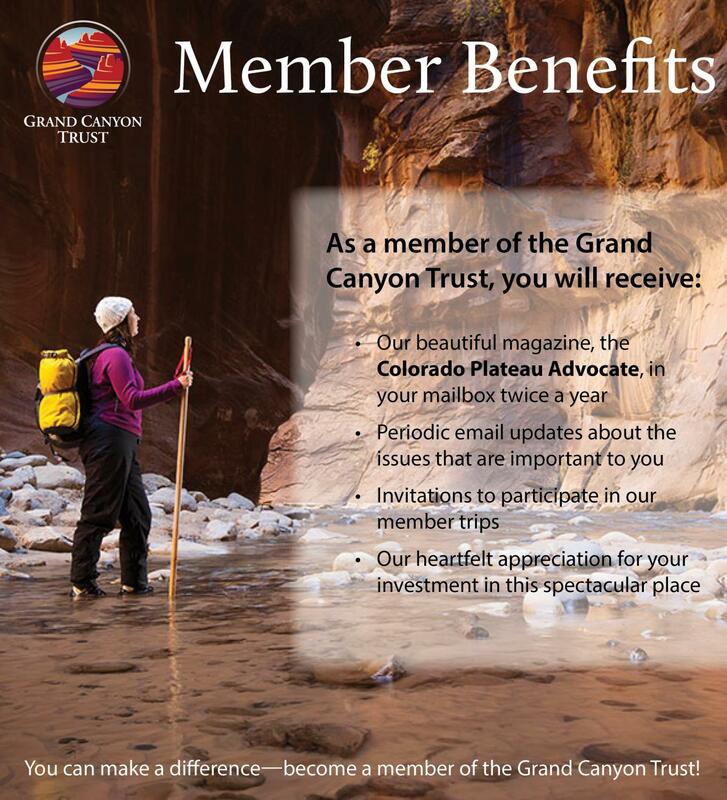 Please join us in celebrating the Grand Canyon by joining the Turquoise Circle today. For a limited time, new Turquoise Circle members will receive Pete McBride's new photo-essay book, The Grand Canyon: Between River and Rim, with contributions of $1,000 or more.